With it’s eclectic mix of rock and house music, statement fashions and vibrant rave scene, Madchester remains a prominent era in Manchester’s rich cultural and musical history. From the clubs and the bands to how to dress ‘Madchester’, we’re taking a closer look at one of the most thriving scenes of the 90s. So, what exactly is Madchester? Madchester was the name given to the cultural movement that was prominent throughout Manchester in the late 80s and 90s. The movement originally manifested itself as a youth music and clubbing scene, but later defined a whole era of sounds, fashions and attitudes. Madchester was a merging of trends and styles, with alternative rock and acid house culture coming together to create a whole new genre for the young music connoisseurs of the North. It was around this time that Tony Wilson, owner of Factory Records, signed Joy Division, and used the money generated to open the Hacienda Nightclub. The Hacienda instantly became a mecca of sorts for the Madchester music scene. 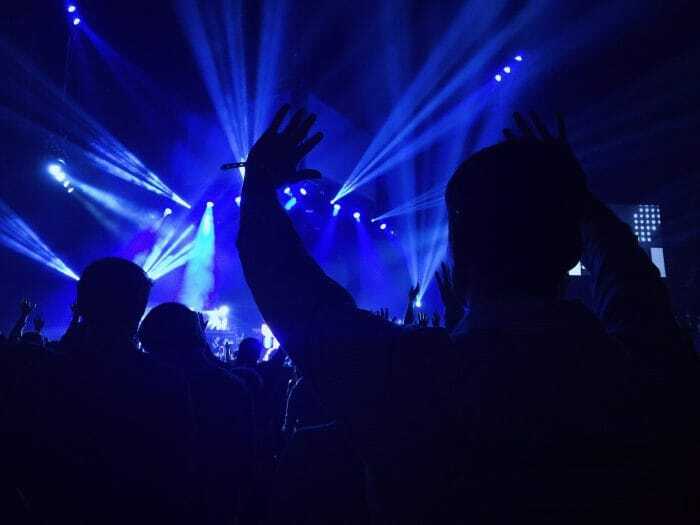 A melting pot of all going on in Manchester at the time, in the Hacienda rock, dance and fashion joined forces, solidifying Madchester as one of the most prominent movements of a generation. With any cultural movement comes fashion, especially when there’s music involved! Manchester bands such as the Happy Mondays, the Stone Roses and The Charlatans helped lead the Madchester fashion movement, with the Britpop revolution of the 90s, led in large by Oasis, having a huge influence on clothing styles and trends of the time. Madchester was all about the club, and the fashion definitely reflects this. The clothes worn at the time were, to put it simply, clothes that you could dance in! Taking inspirations from rave culture, much based around the Hacienda nightclub, Madchester fashions were loose, bright and designed to make a statement. Casual and comfortable, yet a little edgy, the Madchester fashion scene saw the introduction of cut off denim, in your face logo tees and bucket hats. The Britpop influence brought polo shirts, khaki jackets and sportswear into the mix, with this Oasis-influenced style still associated with the Madchester movement to this day. Throughout the Madchester scene, there have been a number of icons when it comes to style. We’ve detailed three of the biggest influencers, with details of how to steal their Madchester style. From the early 90s to today, Liam Gallagher has been at the forefront of the Manchester fashion scene. 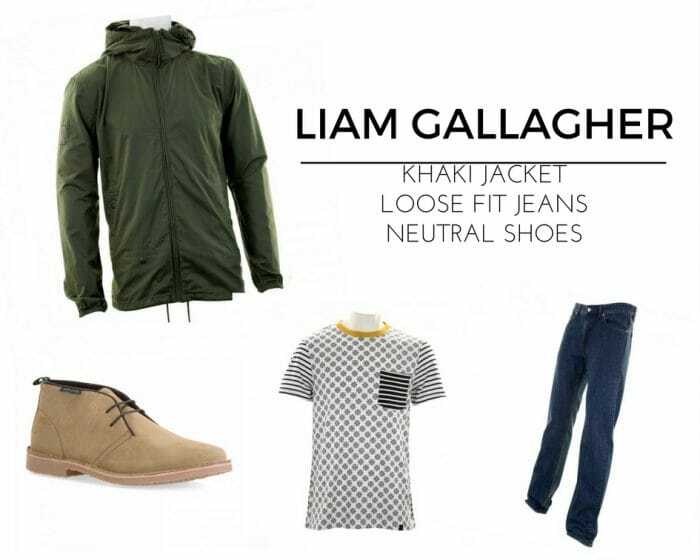 With his iconic mod hair and trademark khaki jackets, Liam Gallagher is definitely an icon when it comes to stand out styles. Liam took direct inspirations from the Madchester scene when creating his very own clothing label, Pretty Green. Pretty Green clothing plays with an element of nostalgia, offering throwbacks to the early 90s in the form of bright colours, psychedelic prints and casual styles — of course, finished with the infamous Liam Gallagher khaki jacket. As part of the Happy Mondays, Shaun Ryder played a prominent role in the Madchester music scene. The Happy Mondays fused indie pop with funk and house music, offering tunes that were perfect for remixes, which made them a firm favourite in nightclubs like the Hacienda. Their sense of style was similarly mismatched, with a blend of hippie fashion, 70s glam and 80s rock. 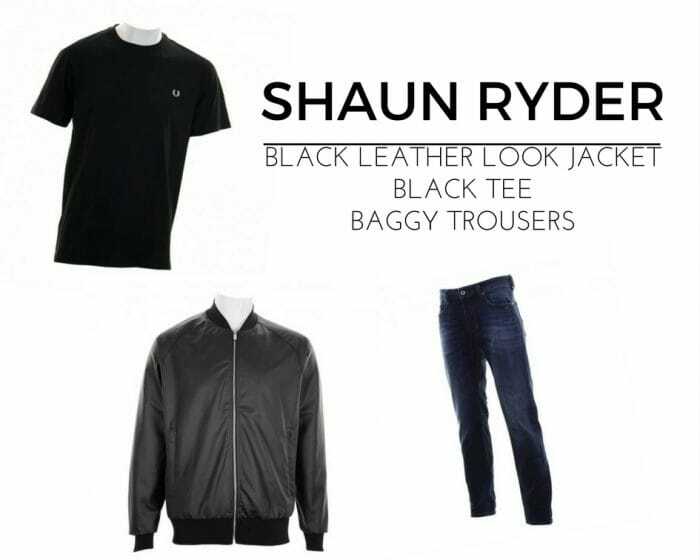 A favoured style of Shaun Ryder was one that has remained pretty constant to this day: a plain black leather jacket with rock n roll sunglasses and the 90s must-have — baggy jeans. The Stone Roses have been named a pioneering band in the Madchester movement, and vocalist Ian Brown remains the most prominent member to date. Bringing an alternative rock sound to the Manchester music scene, the Stone Roses enjoyed huge success throughout the 80s and 90s. The whole band’s style has updated over recent years — the iconic fishing hats have been lost in favour of a more mature look. 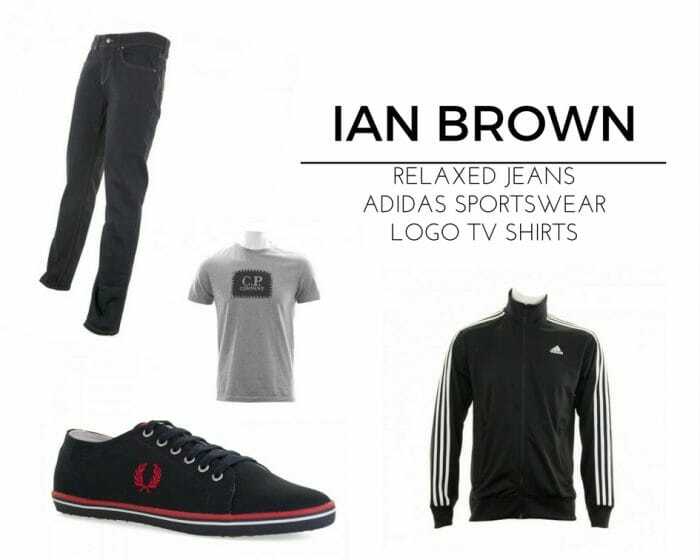 Ian Brown retains an element of nostalgia however, meaning his look is perfect for paying homage to the Madchester scene without going too OTT! Think patterned or logo shirts worn with relaxed jeans and zip up sports jackets. If you’re looking to nail the classically cool Madchester look, be sure to explore the full menswear selection at Loofes. 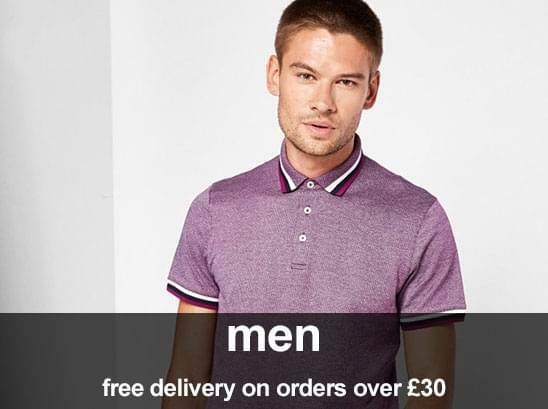 From retro styles from Fred Perry and C.P. 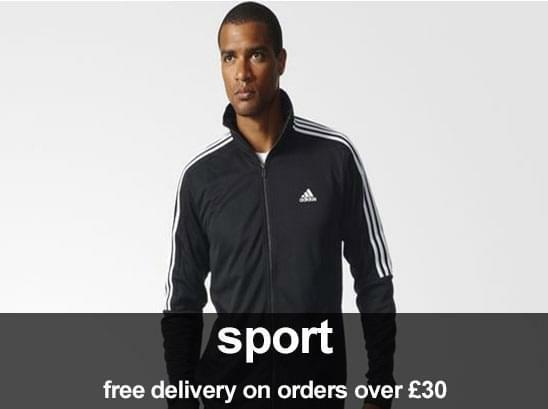 Company to the sports inspired Adidas Performance range, here you can discover a variety of fashion forward styles with the perfect Madchester touch.